Everybody loves a bright, white smile. But sadly, so many things that we eat and drink every day contribute to a steady staining of the teeth. Coffee, tea, wine, juices…even pasta sauce!…can slowly take our teeth from pearly white to dingy yellow. 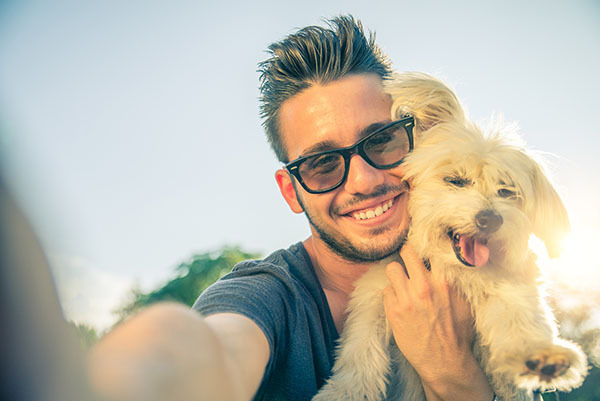 At East Nashville Dental Co, we use the most advanced teeth-whitening treatments and systems to help you recapture your smile as quickly as possible! The best way to begin your teeth-whitening regimen is to schedule an appointment and talk with us about which system will work best for you. Do you have teeth that are badly stained and haven’t been able to get them whiter even though you’ve had numerous whitening procedures? How about chipped teeth, or a tooth you feel is too narrow, too short, or too crooked? Or maybe you have a big gap between your front teeth that drives you crazy? Then you may be a perfect candidate for veneers. Smile imperfections can drive you crazy and make you too embarrassed to smile. With veneers, you can easily correct your teeth’s imperfections to help you have a more confident, beautiful smile. Veneers are natural in appearance and are a perfect option for patients wanting to make minor adjustments to the look and feel of their smile. Veneers are wafer-thin, custom-made shells created from tooth-colored materials such as porcelain, which are designed to cover the front side of your teeth. Veneers can close gaps, fix slightly crooked teeth, restore a broken tooth, and even make a discolored tooth look pearly white. 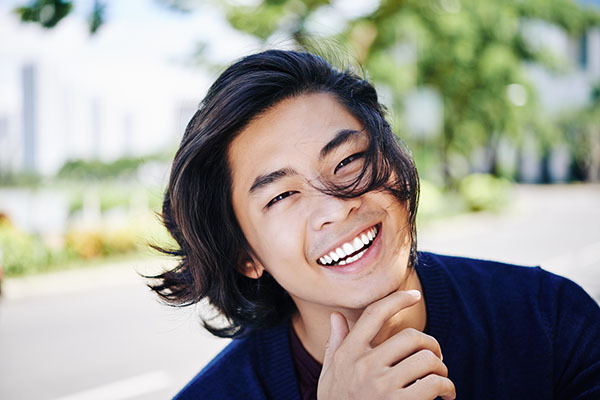 If you want the beautiful straight teeth you’ve always dreamed of but don’t want to go the braces route, you may want to consider Invisalign®. Made with 3D computer imaging technology, the Invisalign procedure uses a series of invisible, removable, and comfortable aligners that no one can tell you’re wearing. You wear each set of aligners for about two weeks, removing them only to eat, drink, brush, and floss. As you replace each aligner with the next in the series, your teeth will move — little by little, week by week — until they have straightened to the final position your doctor has prescribed. You’ll visit our practice about once every six weeks to ensure that your treatment is progressing as planned. If you would like to know if Invisalign is right for you, give us a call. We’ll be happy to talk you through it.